The best St Patrick’s Day Activities for Preschoolers. We share fun St Patrick’s day crafts, St Patrick’s day decoration ideas and St Patrick’s day art that kids will love doing. 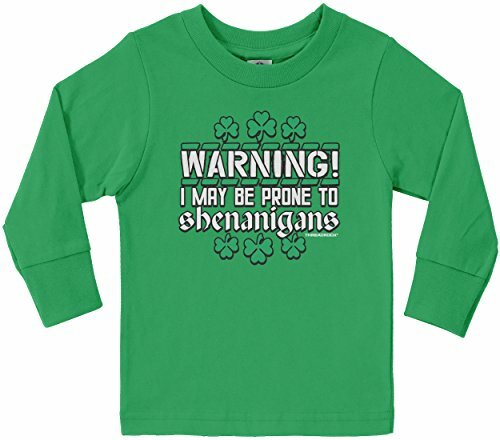 Are you looking for ways to celebrate St. Patrick’s Day with young kids? Or need St Patrick’s day lesson plans for preschool? We have got you covered! 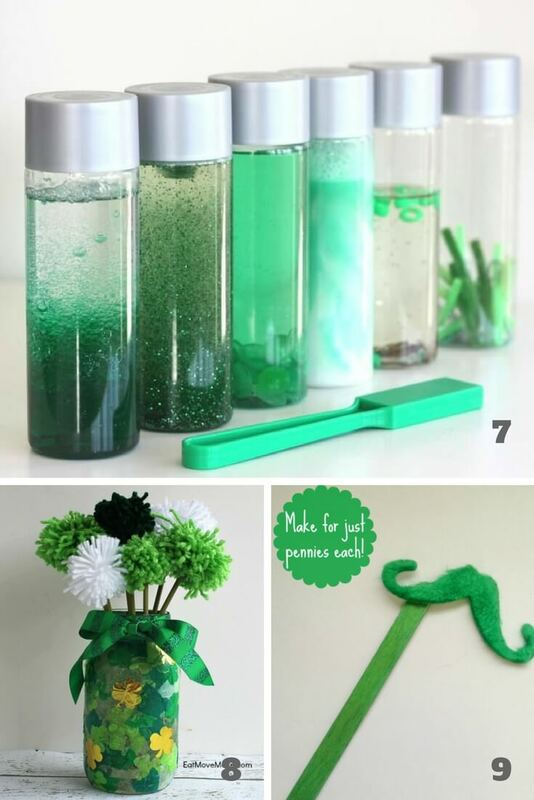 Below we have made a round-up of the best St Patrick’s day crafts for kids. 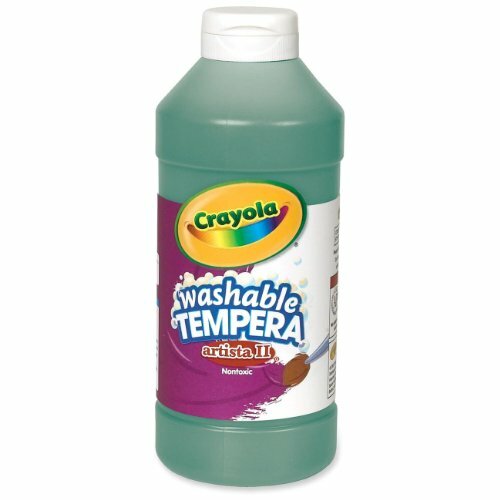 Such an easy way to celebrate St. Patrick’s day for toddlers and older children too. Creating some easy and fun St Patrick’s play and activities is a great way to celebrate this delightful holiday on March 17th. 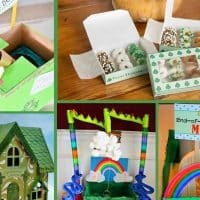 From leprechauns to shamrocks and pots of gold, you will find that these St Patrick’s day craft ideas are easy and super fun to do with kids. All pictures and copyright belong to the bloggers mentioned below, please click through to the links to find the full tutorials in the respective blogs. But first, you may want to explain to your child why we celebrate St Patricks Day. 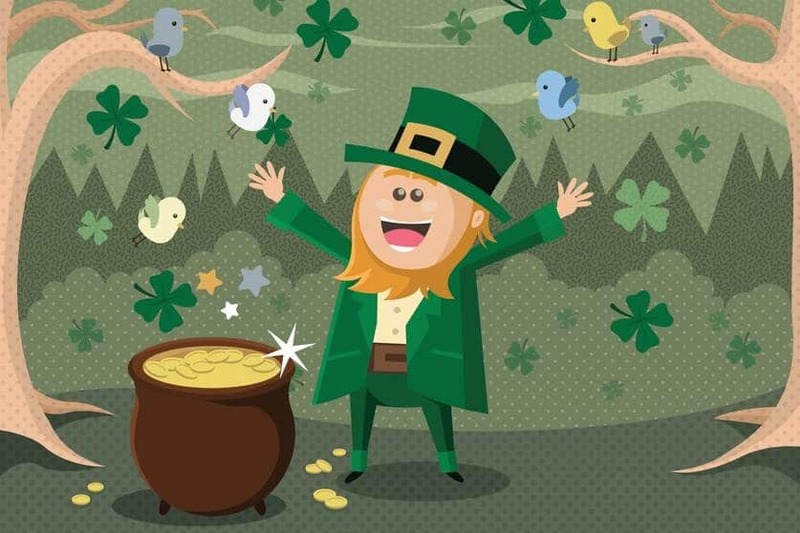 0.1 Why Do We Celebrate St Patricks Day? Why Do We Celebrate St Patricks Day? Here are some fun St Patricks day facts to help your child understand more about why we celebrate St Pats day. According to Kidsplayandcreate, St Patrick is the patron saint of Ireland. He was a missionary in Ireland who is attributed to ridding Ireland of snakes! ( but this is more likely to represent driving paganism from Ireland). He also used the shamrock to represent the Holy Trinity which is why you see shamrocks on St Patrick’s day. He died on 17th March and this day has now become a celebration of Irish Culture. Did you know that the traditional color for St Patrick’s day used to be Blue! 1. 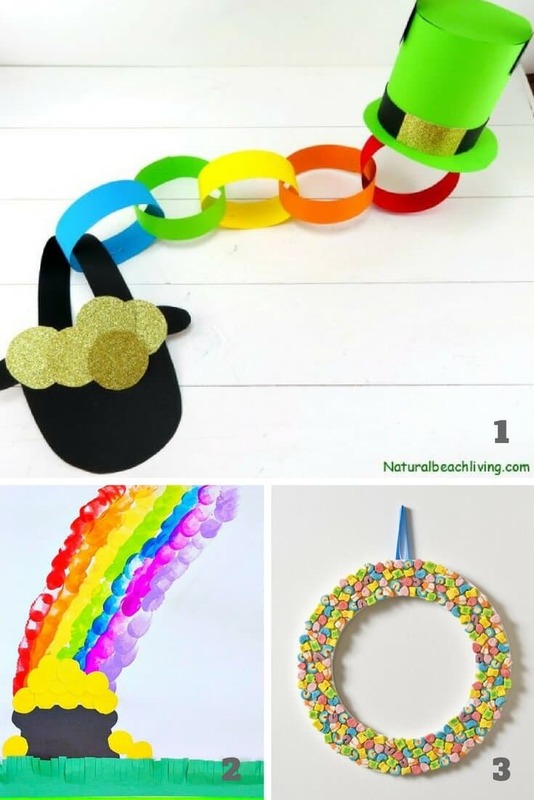 Pot of Gold Craft from natural Beach Living: this is a perfect rainbow craft idea to celebrate St. Paddy’s Day with the kids. 2. 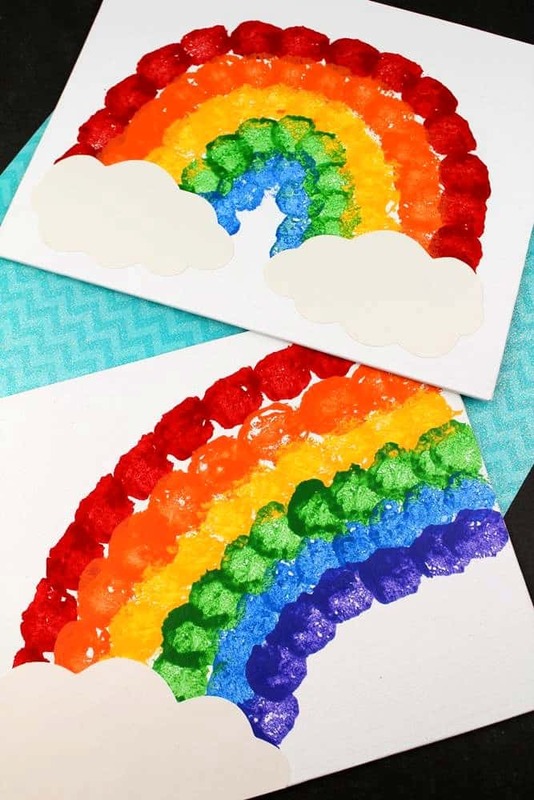 Rainbow Paper Craft from Tots Family: Absolutely adorable craft activity for children of any age. 3. Colorful Lucky Charms Wreath from DIY Candy: The kids will love to help make this cute wreath for your home. It’s also great if you are looking for St Patrick’s decorations ideas. 4. 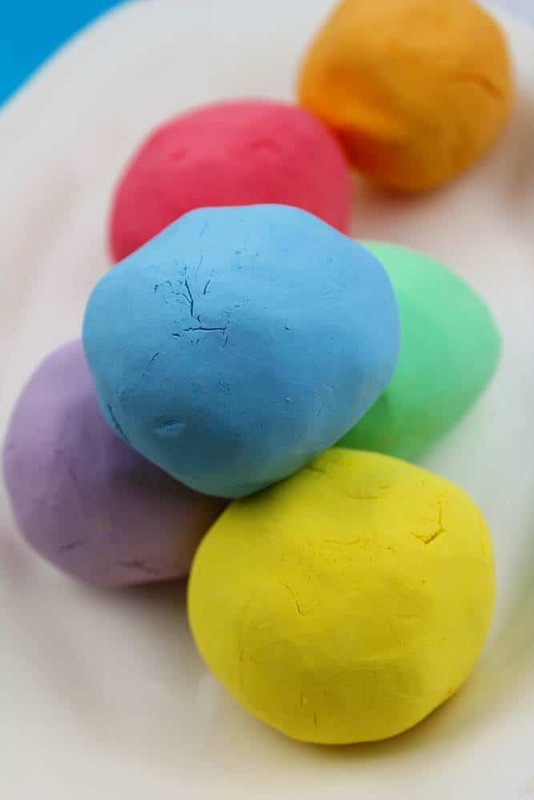 Rainbow homemade play dough from Meraki Mother. Super easy and cheap to make. 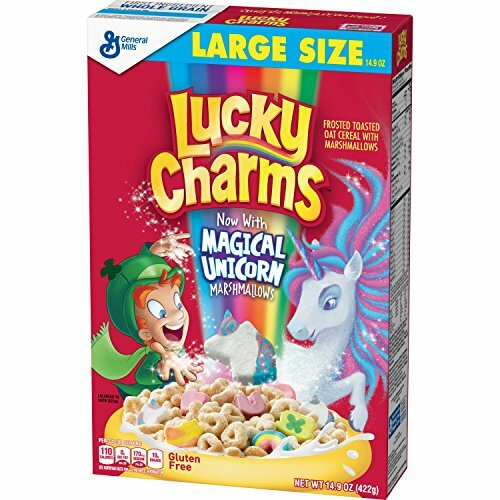 You could keep these rainbow colors or if want to change it up for different Saint Patricks day activities you could use green and yellow coloring and add some glitter too. 4. St. Patrick’s day Slime from Schooling a Monkey: Impossible to go wrong with slime! This tutorial from Schooling a Monkey teaches you how to make a St. Patrick themed slime. 6. St. Patrick’s Day Hat Craft from Organized 31: These treats are fabulous and super fun to make. Want to make a Leprechaun Trap? 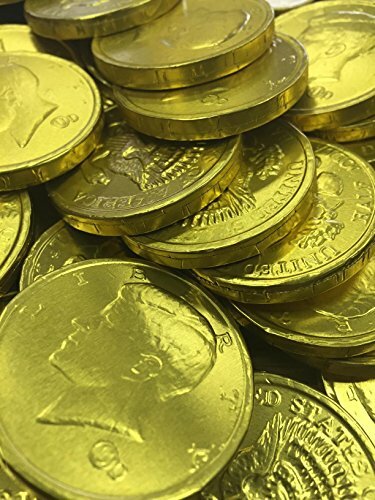 Check out our 50 easy leprechaun trap ideas. 7. St. Patrick’s Day Science Bottle from Little Bins for Little Hands: This discovery STEM activity bottles are excellent and super fun for learning. 8. Pom Pom vase for St. Patrick’s Day from Eat Move Make: Also simple and easy DIY home decor vase that the kids will have fun making. It is great if you are looking for shamrock activities preschool. 9. Toddler St. Patrick’s Day Crafts Mask from Thrifity DIY Diva: Super easy and really cheap activity, perfect for St. Patrick’s Day lesson plans for preschool or if you want to take some fun St Patricks day photos. 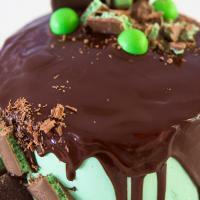 Looking for fun ways to celebrate St. Patrick’s Day with your family? 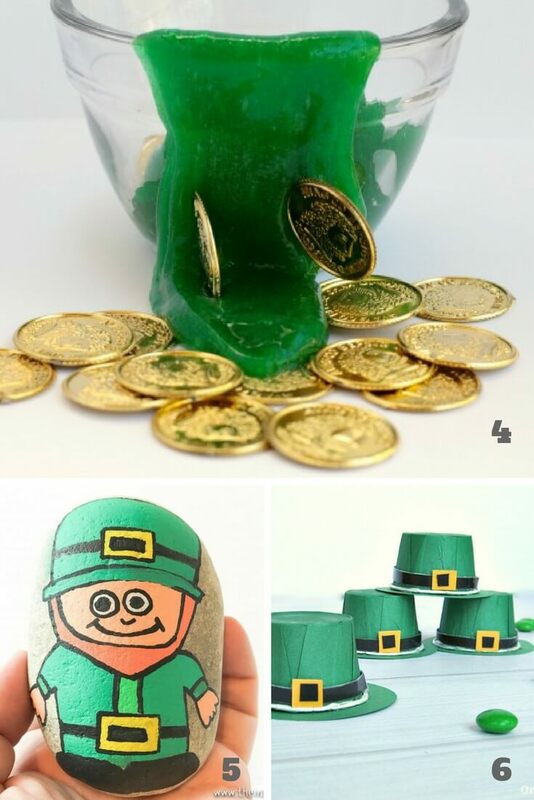 Fun Leprechaun trap ideas for kids. 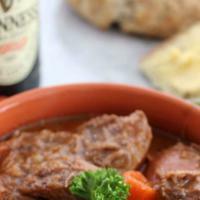 Celebrate St pat's day with these delicious Irish meals.